Raised as a refugee in Saudi Arabia, Tass Saada only knew a life of violence and terror. After 42 years of unrest, he turned his life around and focused on instilling the message peace during a time of brutal war. 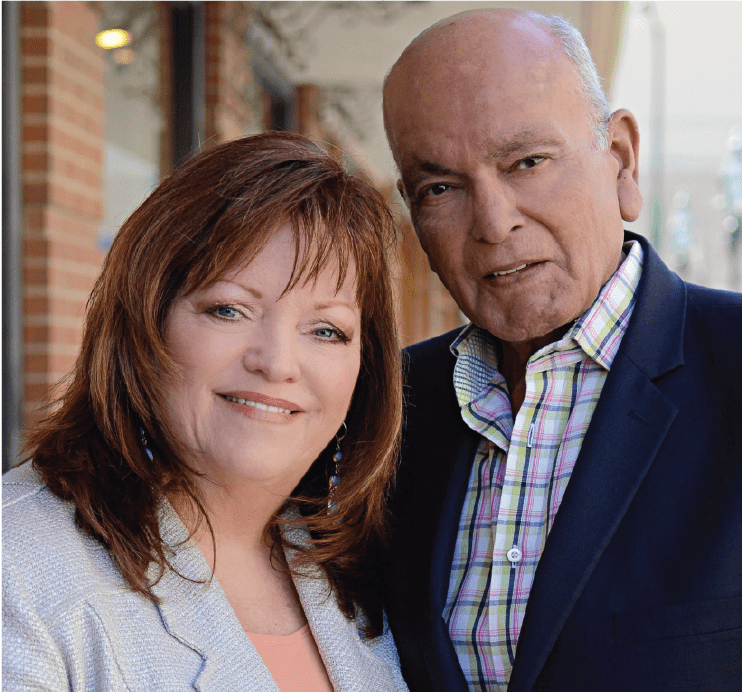 Inspired to bring the same message to those around him, Tass and his wife Karen founded Seeds of Hope, Inc. in 2008 as a humanitarian aid organization for children and families in the Middle East. 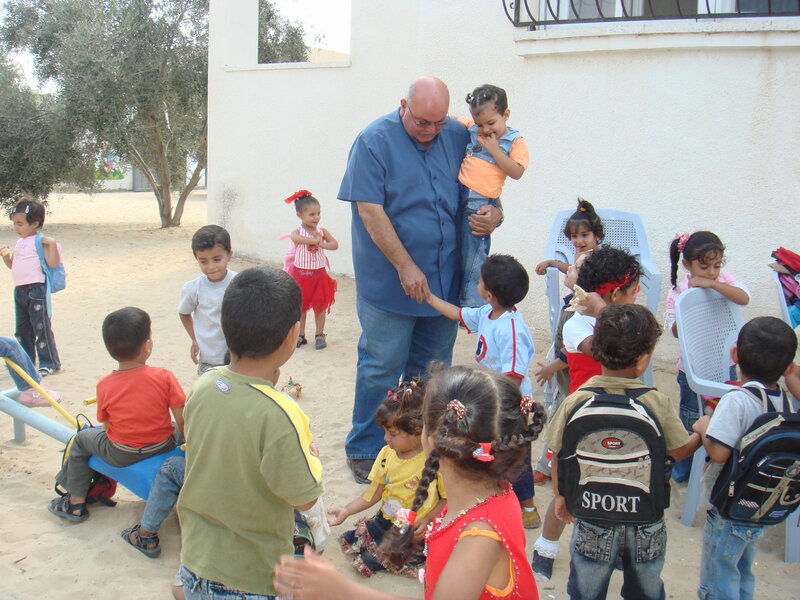 This non-political organization seeks to plant hope in the hearts of all people who live side by side in the Holy Land. Today Seeds of Hope helps thousands each year through education, economic development, cultural exchange, and humanitarian aid. Their impact continues to grow each year, and are passionate about planting hope in the lives of children and individuals around the world. 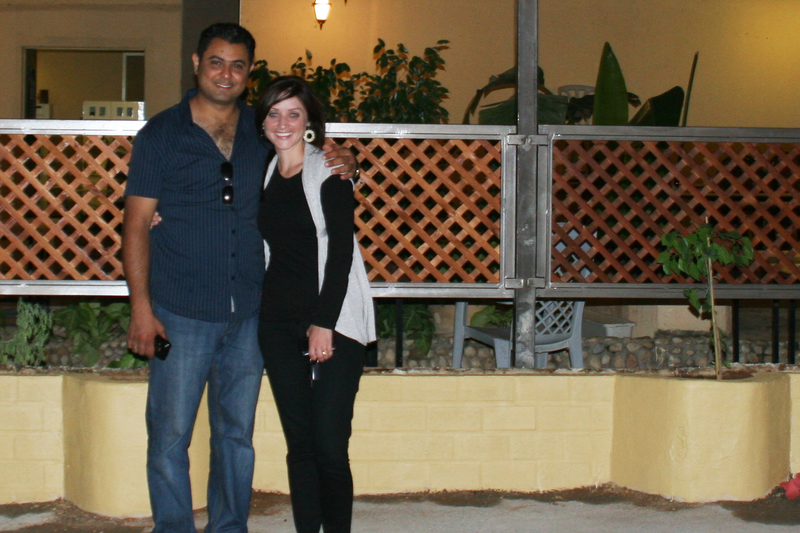 Khader Ghanim is known as “The Son of Jericho,” and is passionate for the home for which he’s named. Born and raised, Khader’s lifelong roots have deeply connected him to the city of Jericho and continues to as he embraces his position as Seeds of Hope CEO. 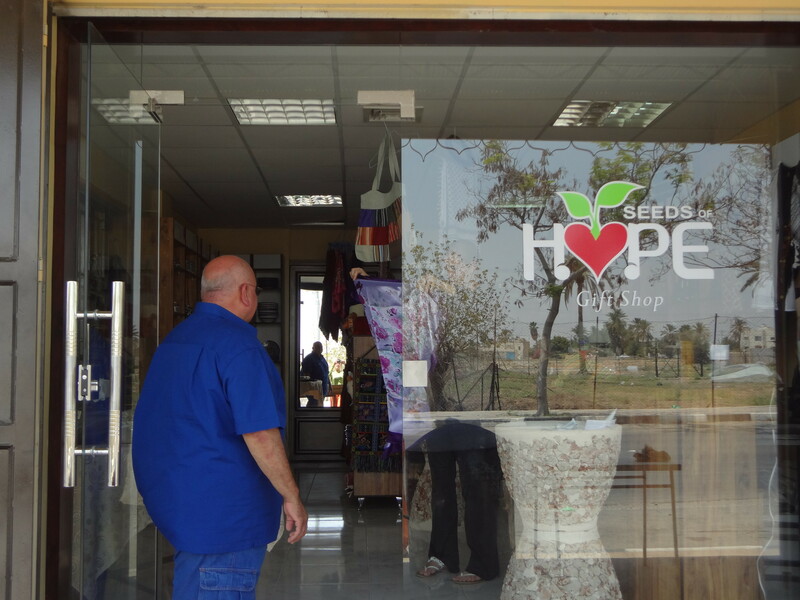 From the beginning, Khader has worked alongside Seeds of Hope Founder, Tass Saada, to secure and remodel buildings, hire and train staff, and develop overall strategies for growth and improvement. 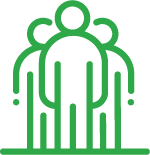 In the fall of 2018, Khader was officially named Seeds of Hope CEO as Tass saw an individual who had the drive and compassion to lead the organization as they continue to grow. 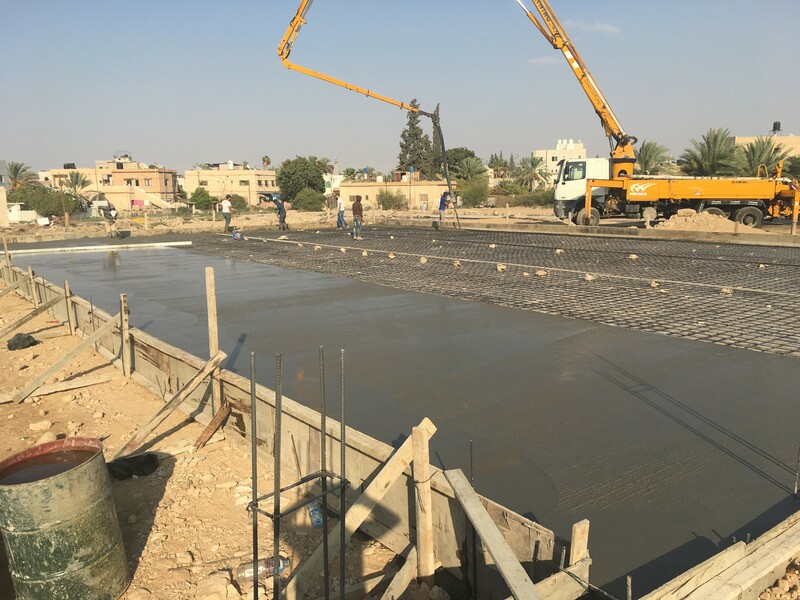 Khader is grateful for the mentoring and investment Tass has given to him and is proud to continue the legacy of planting hope in the Holy Land. Grateful for the difference Seeds of Hope has made in his home town, Khadar is honored to continue bringing this message of joy and peace to the region. 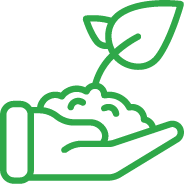 Seeds of Hope works to bring long-term change to families through education, economic development, cultural exchange, and humanitarian aid. 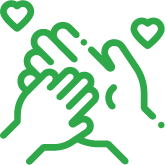 To instill the next generation with love for all peoples, and to create a long-lasting environment of peace for not only families in the Middle East, but throughout the entire world. 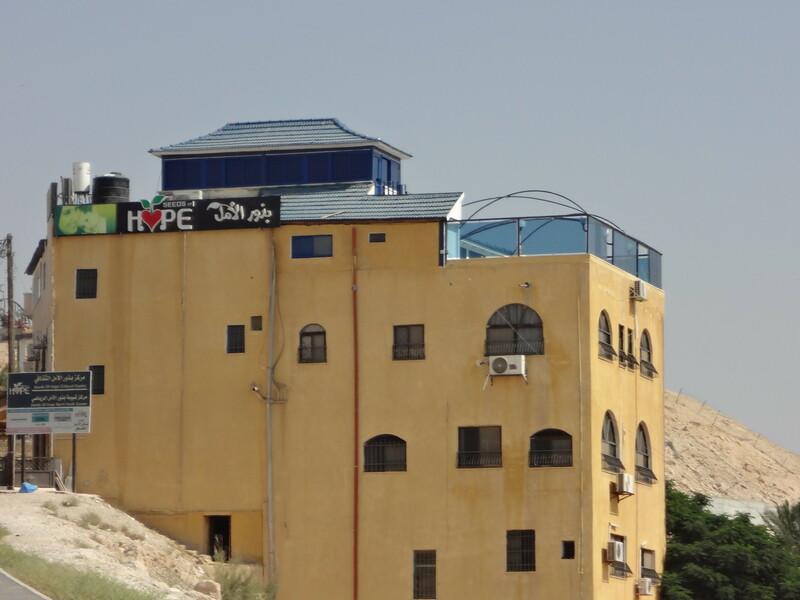 We provide education programs, employment opportunities, and basic resources such as clean water and medical clinics to our local families in Jerusalem and Jericho. 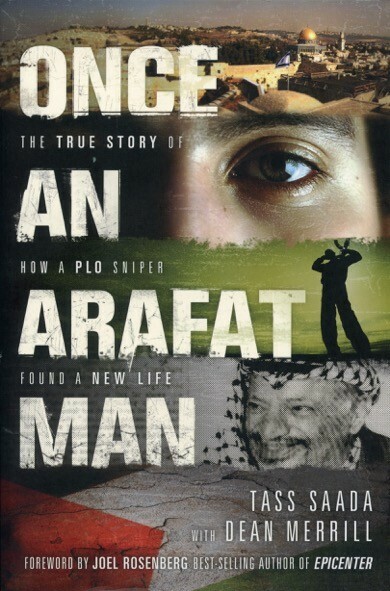 Once an Arafat Man is published in English and released by Tyndale House in the States. Within the next ten years it will be published in 34 different languages all over the world. After devastating news of Hamas destroying their work in the Gaza Strip and the subsequent denial of entry back into Gaza, Tass and Karen turn their eyes towards Jericho. With the “go- ahead” from their current supporters, a 5 story building was rented and reconstruction began to form the first 2 floors a Kindergarten. Local businessman, Khader Ghanim joins our efforts helping us establish important connections within the local community. Our first volunteer joins us. Stevie Norris from Simi Valley, California, USA. She will come to volunteer and make Jericho her permanent home. 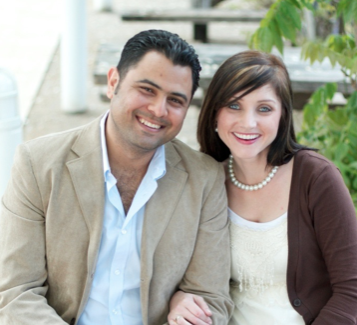 Khader will eventually become our COO in Jericho, and he and Stevie will marry and start a family as they continue to work with us. 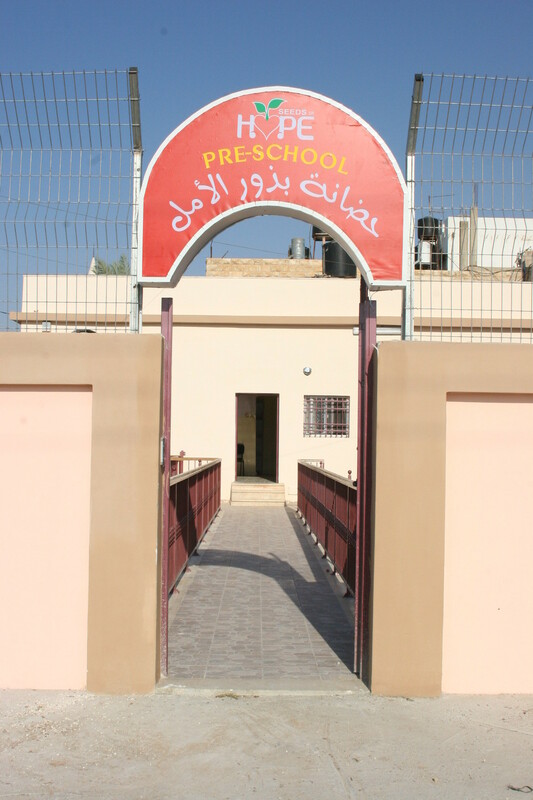 The kindergarten opens for a trial run, as an orientation and training for the teachers. 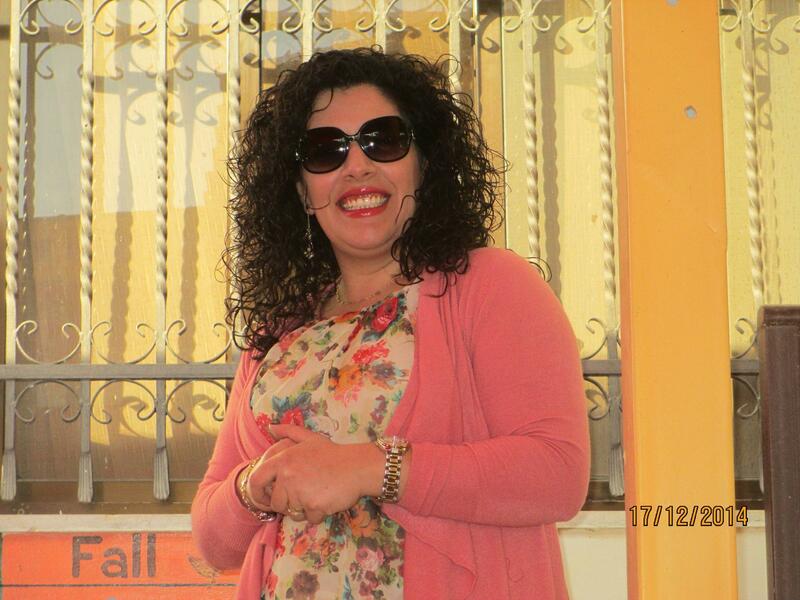 Jessica Babuon Hattar is secured as our Principal for the KG and she begins to interview and employ the teaching staff. Our first school year begins. We open the doors with 26 students. SOH Daycare Established for 0-3years. Cultural Center begins with computer classes in the evenings. Water well dug behind Tass and Karen’s house and an abundance of water was found. Hit a natural cistern for Elisha Springs. 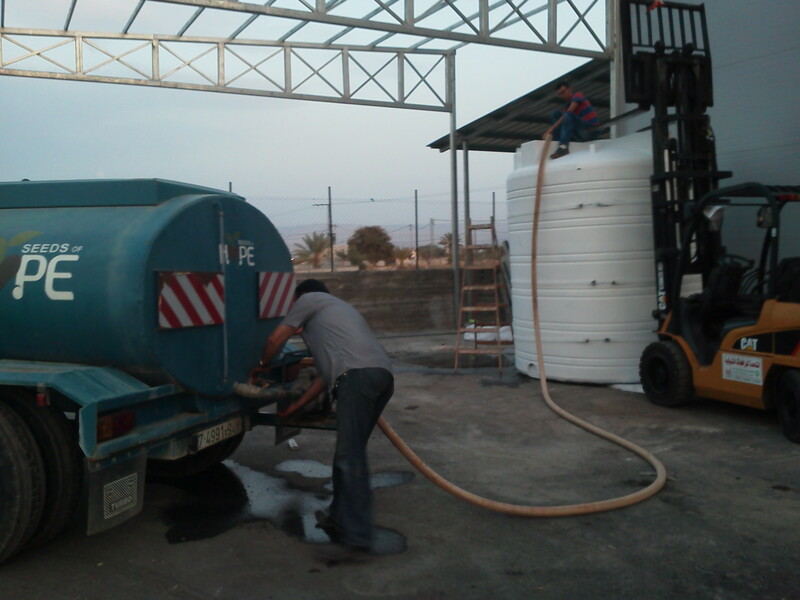 Began distributing the water within the next 6 months to Non Profits to give away to the Bedouins and poor farmers in the area. 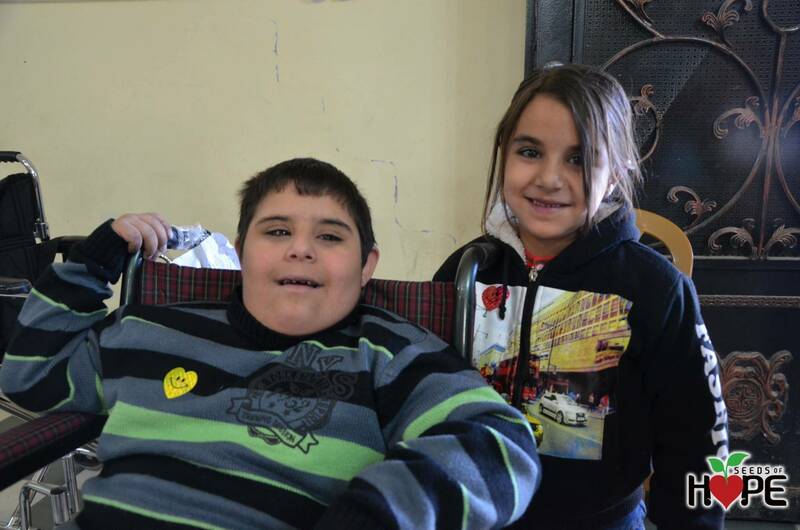 GAiN International partners with us for the first Wheel Chair giveaway. SOH Souvenir Shop began with a small room selling dates, Zaatar and Olive Oil. 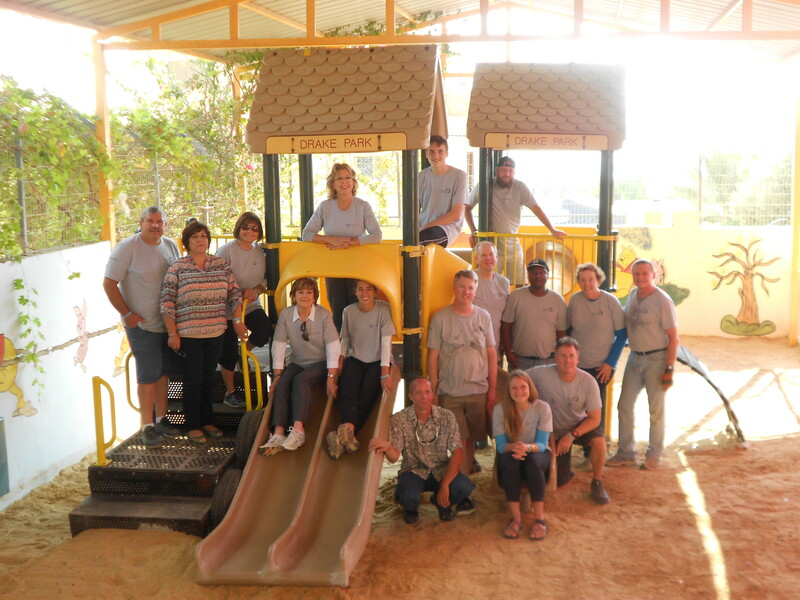 Began partnering with Kids Around the World, Rockford,IL, USA, to get playgrounds installed in Jericho. 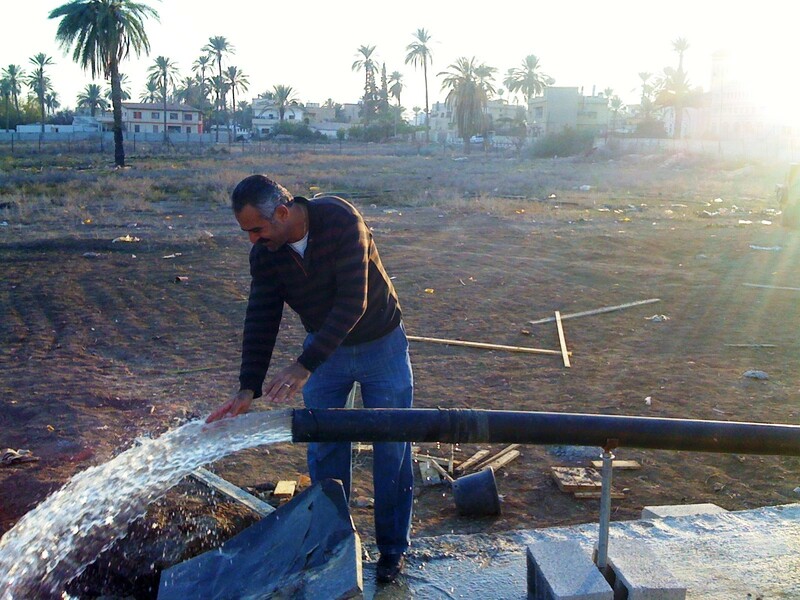 SOH helps the people of Gaza with digging another well and strike another very rich fresh water well, then reopens its offices to help with relief for the people through SOH/GAZA. Water Bottling plant is built for Springs of Hope water.